One thing I can guarantee you: there will never be a surpluss of apartment space. No matter how many high risers are built, there will always be too many people looking to rent them out. There's a reason that they are damn expensive! 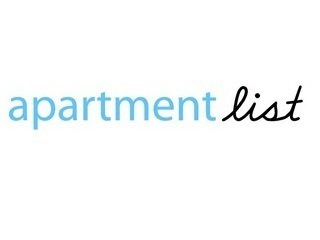 Apartment search engine Apartment List is one the more exciting, and fast growing, companies in its space and it has just announced that it has raised $6 million in additional funding, led by Glynn Capital and Passport Capital. Other investors in the round include Shervin Pishevar, Managing Partner and co-Founder of Sherpa Ventures; Scott Stanford, co-Founder of Sherpa Ventures; Sam Shank, CEO of HotelTonight; Rick Marini, founder and CEO of BranchOut; Aayush Phumbhra, co-founder of Chegg; Rony Kahan, Chairman and co-Founder of Indeed; Lee Linden, CEO of Karma; Ethan Anderson, CEO & founder of MyTime; and Rothenberg Ventures. 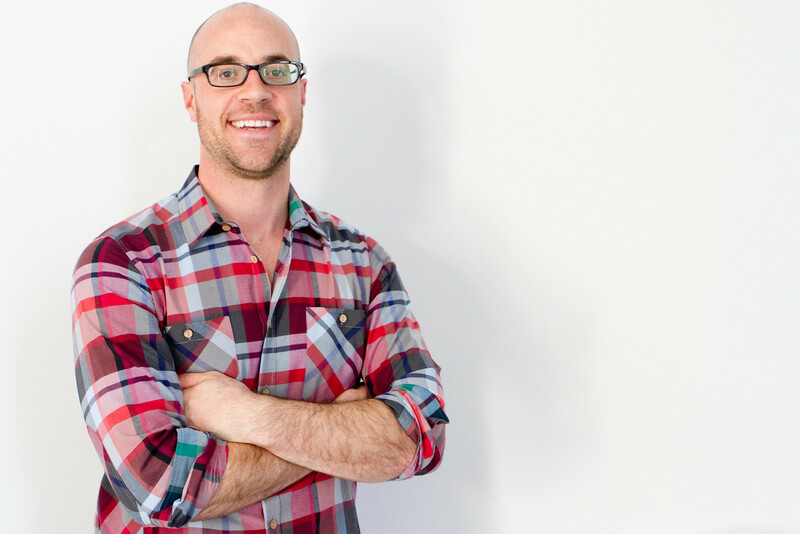 This follows a $15 million round of Series A funding, led by Matrix Partners, in November. The company had also picked up a seed round of $1 million, so this round brings its total funding to $22 million. 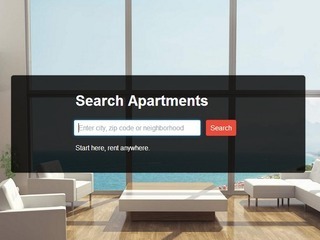 "Our objective is to build out the next phase of Apartment List and establish the first true marketplace for rentals that serves the best interest of renters and landlords throughout the U.S. 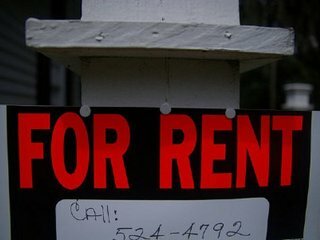 I envision a future where people are able to complete the entire rentals process—from search to lease signing and paying rent—within our platform," John Kobs, CEO of Apartment List, told me after the company's last funding raising round. The new money will go toward continuing that mission, the company says. 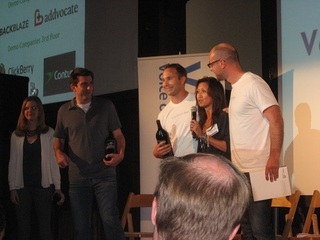 Founded in 2008 by Kobs and Chris Herndon, the former Vator Splash winner works kind of like a Kayak for rental properties. The San Francisco-based company has been busy over the last six months. In August of last year it launched a new roommate matching app called Roommates. 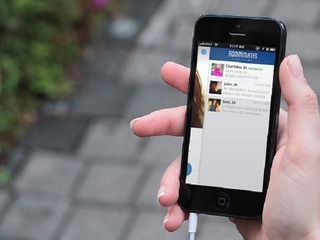 The app uses Facebook connect to help people find each other. By adding this social component, it is able to matches potential roommates based on similar interests, friends, age, likes, as well as neighborhood and budget preferences. In October the company made its first ever acquisition, buying up rating and reviews platform RentAdvisor in an all stock deal. 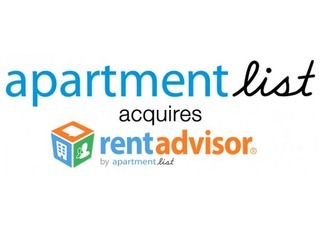 Apartment List picked the company up to begin incorporating reviews and rating for the properties listed on the site, something that the site had previously lacked. The company now employs over 70 people nationwide, and it says that there are "more top-talent hires on the horizon." It is seeing 75% year-over-year revenue growth, and it is also particularly growing strong on the mobile side. Mobile now accounts for 65% of the total 2.2 million monthly visits to Apartment List, up from 1.7 million visitors in December. Part of that growth may have come out of it releasing its app on Android for the first time. HotelTonight is the ultimate way to book a same-day hotel stay via your mobile device. Founded in 2010, HotelTonight is the first hotel booking application that is made for mobile from the ground up. HotelTonight offers some of the best pricing for last minute hotel deals in three categories: hip, elegant and basic. Perfect for business travelers, leisure travelers and locals alike. BranchOut is the largest professional network on Facebook with over 30 million active users and over 500 million professional connections. Users leverage their existing friend network to identify all of their inside connections for jobs, recruiting, sales leads and career networking. BranchOut has raised $49 million in funding from Accel Partners, Redpoint Ventures, Mayfield Fund, Norwest Venture Partners and a dozen of the best angel investors in Silicon Valley. Rick is a serial entrepreneur and pioneer in social media. 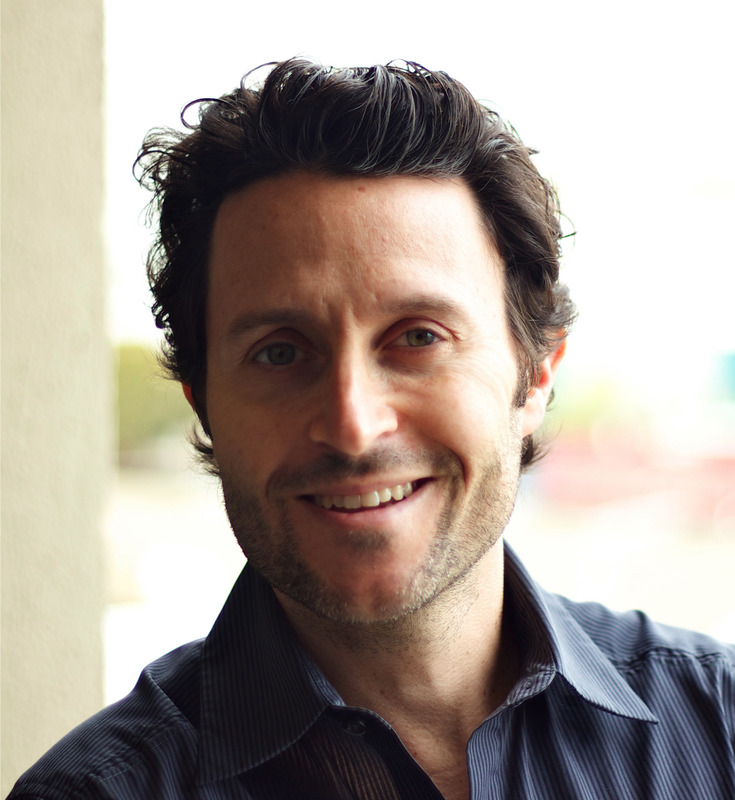 He is the co-Founder & Managing Partner at Dragonfly Ventures.